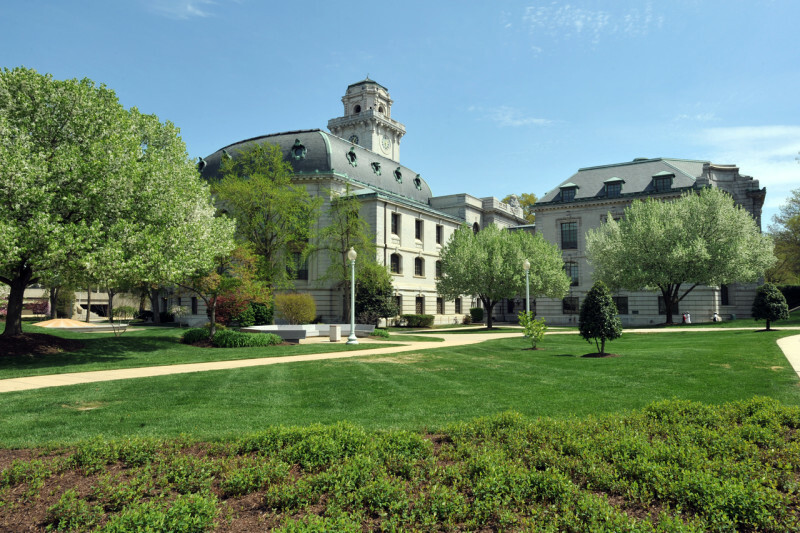 Start your visit to the United States Naval Academy (1845) at the Armel-Leftwich Visitor Center, where knowledgeable Information Specialists will answer your questions about what there is to see and do at the undergraduate college of the US Navy and US Marine Corps. Begin by viewing the free 13-minute film, "The Call to Serve", in a comfortable 100 seat theater. Take a guided walking tour of the historical sites on "the Yard" and learn about the traditions of the Academy and midshipmen life with a USNA certified guide. The tour begins in the Visitor Center, which is conveniently located inside USNA Gate 1. Pedestrian entrances are on Prince George and Randall Streets. Two hour parking can be found at Annapolis City Dock and on King George Street. Garage parking is located on Main Street. For information on public and group tours, dining at the Academy, and the U.S. 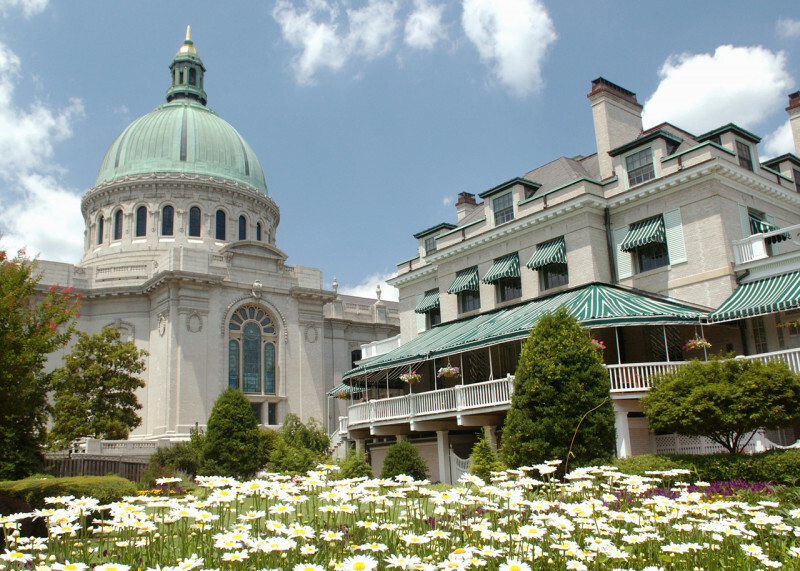 Naval Academy Museum, go to the Visitor Center website. The USNA Gift Shop, located in the Visitor Center, provides visitors with an official United States Naval Academy shopping experience. The USNA Gift Shop can be found online at navyonline.com. All proceeds from the sale of tours and merchandise support Brigade of Midshipmen activities. Everyone 18 and older must have a photo ID and bags will be checked. Only vehicles with DoD stickers or handicapped tags may enter Naval Academy grounds.